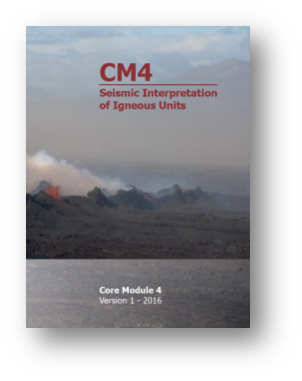 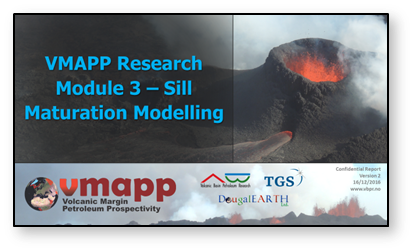 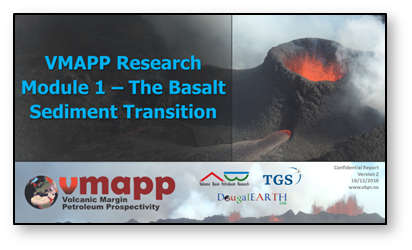 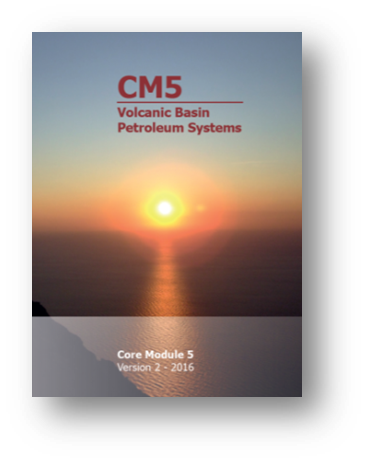 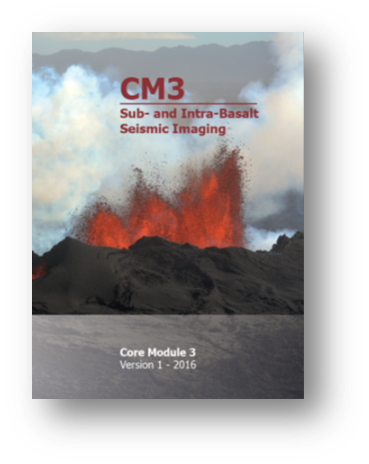 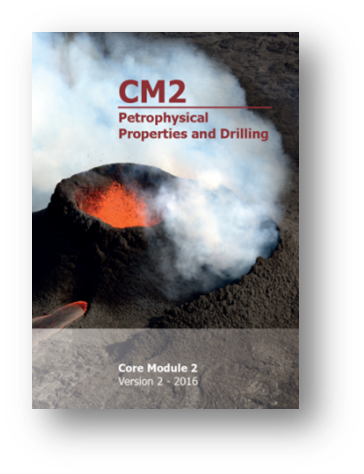 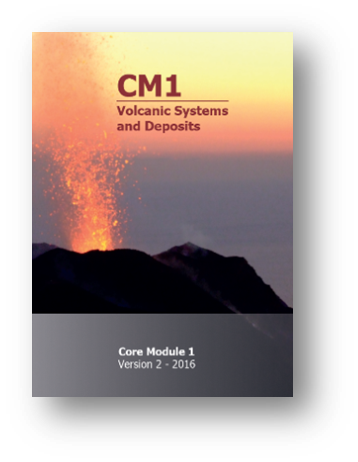 New understanding and training on volcanic margin deposits and processes for higher exploration success in frontier basins worldwide, offering key data examples from the Atlantic Margin of Norway (Vøring - Møre). 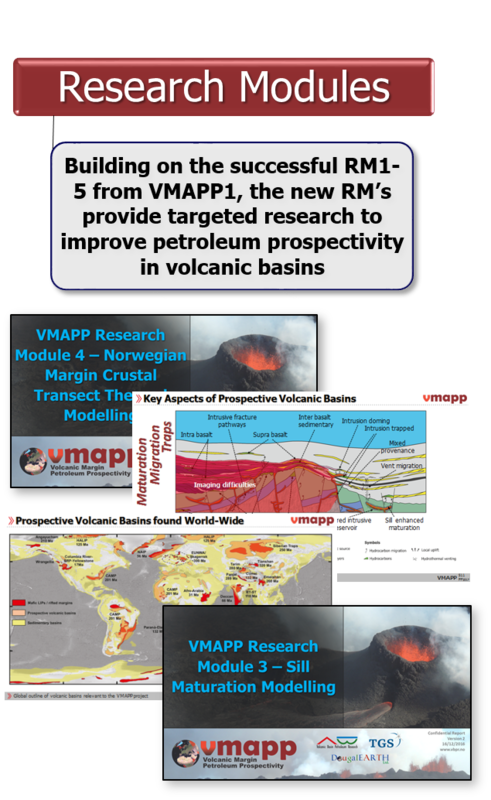 Eight companies participated in the first phase (2013 - 2016) of VMAPP. 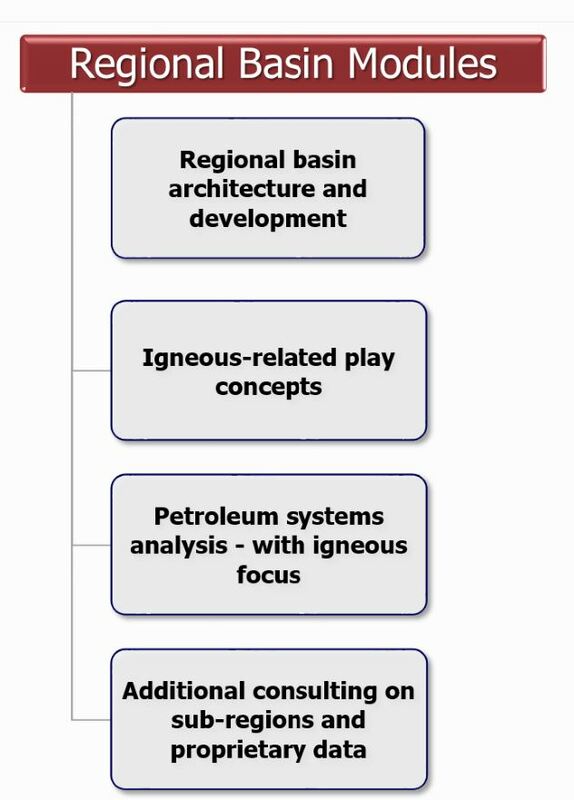 A 4 day introduction course/consultancy visit inclusive.